The 2018 NFL free agency class isn't the best crop of talent we've ever seen, but there are still plenty of playmakers available that could make an impact next season if they land in the right situation. Among this year's most coveted free agents are a few starting QBs, a First-Team All-Pro offensive lineman, some young wide receivers and several defensive backs. Teams across the NFL can begin negotiating with free agents starting at noon today, March 12th and will be able to put pen to paper on contracts starting Wednesday, March 14th at 4pm ET. Scroll down to check out 10 of the most talked about free agents. 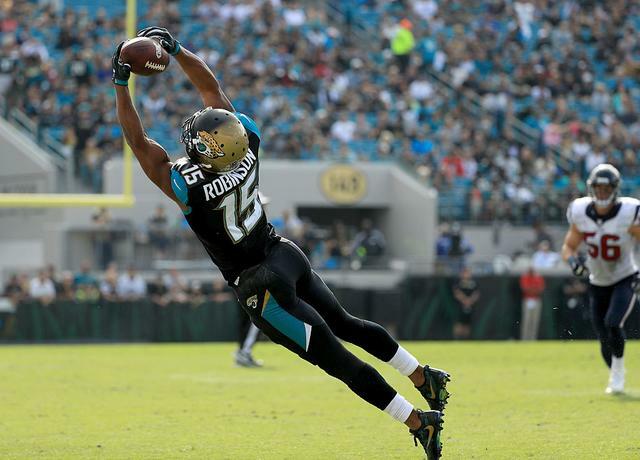 Allen Robinson, 24, is coming off an ACL injury that he suffered in the Jacksonville Jaguars' season-opener but he'll be one of the most sought after offensive weapons in free agency. There are several teams that are reportedly interested in Robinson, including the Chicago Bears, Baltimore Ravens, Carolina Panthers and San Francisco 49ers, who have roughly $70 million in salary cap space and are looking to give Jimmy Garoppolo some help. According to RosterWatch, Robinson is expected to sign a deal worth $10-$12M per year, with approximately $25M guaranteed. The young WR had his best season by far in 2015, when he caught 80 passes for 1400 yards and 14 touchdowns which tied him for most in the NFL that season. With the right team, Robinson could return to Pro Bowl form in 2018. 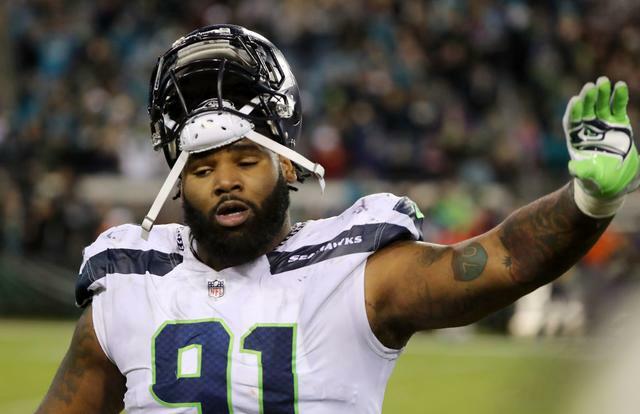 After being traded from the New York Jets to the Seattle Seahawks back in September, Sheldon Richardson is free to sign with any team in the league but the Seahawks are hoping to bring him back. Of course, there are several teams that are interested in the 27-year old defensive tackle and Seattle might not have the cap flexibility to give him what he wants. The Detroit Lions and Indianapolis Colts are among those teams that could use a solid run stopper and a productive pass rusher, and Richardson checks both boxes. 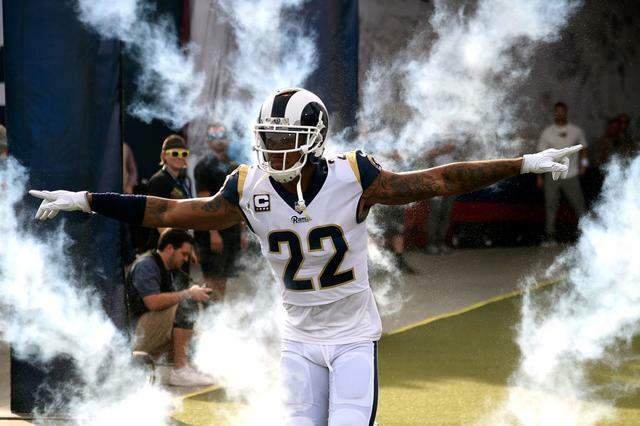 Source: Sheldon Richardson market expected to have Lions/Colts/Seahawks as favorites early..
28-year old corner back Trumaine Johnson has spent each of his first six seasons with the Rams since being drafted by the club in the third round of the 2012 Draft. But with the Rams trading for Marcus Peters and Aqib Talib this offseason, Johnson will be playing for a new team in 2018. That said, he might not be traveling all that far. Early reports suggest Johnson is either headed to the Oakland Raiders or San Francisco 49ers. 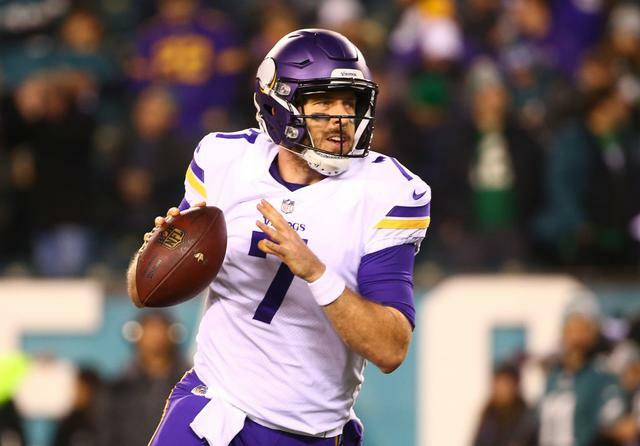 Case Keenum stepped in as starting QB for the Minnesota Vikings in Week 2 of the 2017 season and helped lead the team all the way to the NFC Championship after a 13-3 regular season. The Vikings had a great defense and a terrific running game, but Keenum proved that he's deserving of well more than the $2 million he earned last year. The 30-year old QB is expected to sign a deal in the ball park of $45 million for three years, with $20 million guaranteed, and there are plenty of teams willing to pay him. According to Ben Volin of the Boston Globe, the Cleveland Browns, New York Jets, Minnesota Vikings, Denver Broncos, Arizona Cardinals, Miami Dolphins, Jacksonville Jaguars and Carolina Panthers are all interested in Keenum's services. 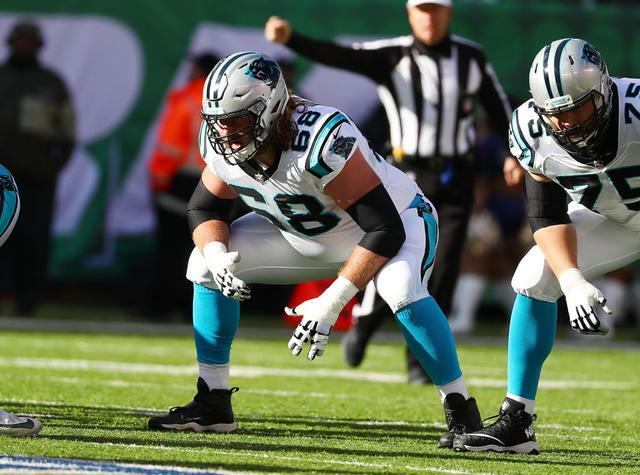 Andrew Norwell, 26, was a First-Team All-Pro left guard for the Carolina Panthers last year and is the most coveted free agent offensive lineman. Norwell, who went undrafted in 2014, has played each of his first four seasons in Carolina but after the Panthers gave Trai Turner a 4-year contract extension it's hard to imagine they'll be able to keep Norwell. According to reports, the New York Giants are the favorites to sign Norwell, who could get as much as $13M per year. After being selected fourth overall by the Buffalo Bills in the 2014 NFL Draft, Sammy Watkins hasn't quite lived up to the hype as he has dealt with several injuries throughout his first four years. Still, he's a speedy receiver with "big play ability" that has drawn interest from several teams. 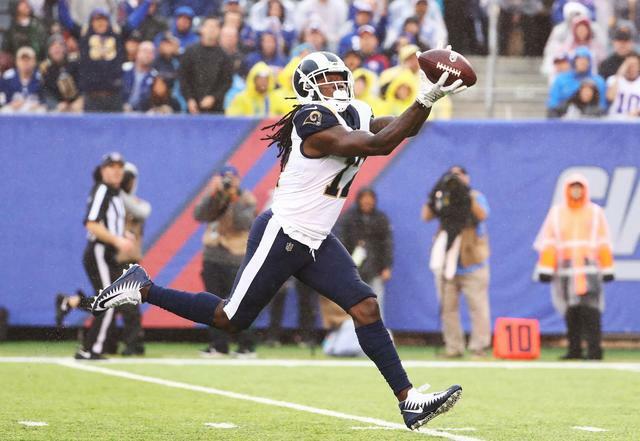 Watkins was traded to the Los Angeles Rams last season where he played 15 games but managed just 39 catches for 593 yards, although he had eight touchdowns. He had his best statistical season in 2015 when he caught 60 passes for 1,047 yards and nine touchdowns. At just 24-years old, Watkins is one of the more intriguing wide receiver options on the market and teams like the Green Bay Packers, Carolina Panthers and the Rams are all in the mix. According to @pfref here is the list of receivers to have over 3,000 receiving yards and 25 TDs through their age 24 season. Malcolm Butler was benched by Bill Belichick in Super Bowl LII, and it's clear that he won't be signing with New England as a free agent. 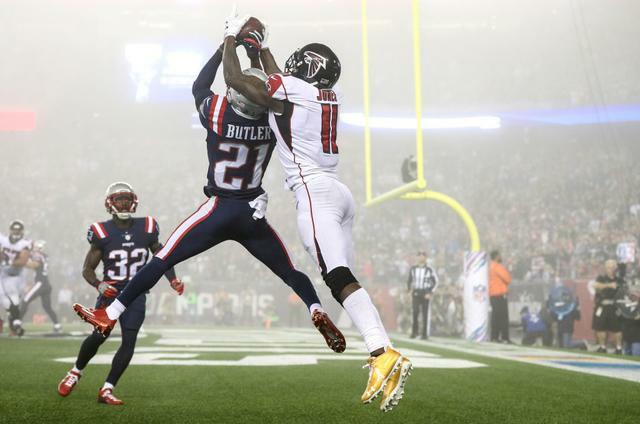 During his four seasons with the Pats, the 28-year old defensive back made 177 tackles and had eight interceptions, including a Super Bowl-clinching pick against Russell Wilson in Super Bowl 49. The San Francisco 49ers, New York Jets and Houston Texans are among the teams looking to add a marquee corner via free agency. 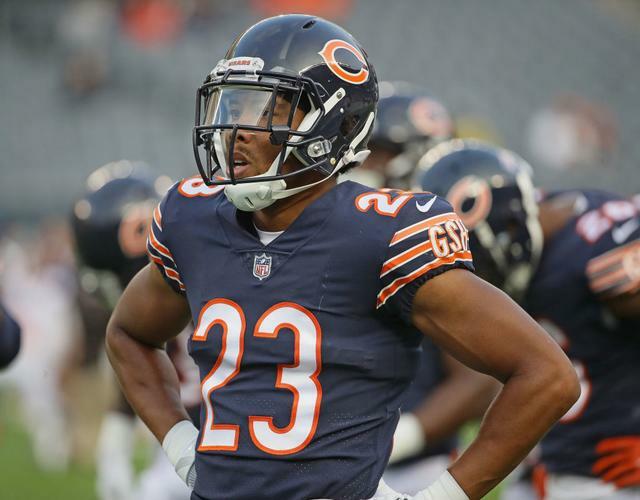 The Chicago Bears recently used the "transition tag" on corner back Kyle Fuller, which means the Bears have the right of first refusal to match any offer sheet Fuller gets in free agency. According to SB Nation, "Instead of the average of the top five salaries at the cornerback position that the franchise tag pulls, Fuller will be paid the average of the top 10 cornerback salaries in the league. For Fuller, that means a 2018 salary of $12.971 million instead of $14.975 million this season." According to Pro Football Focus, Fuller, 26, allowed the lowest catch rate in his coverage among CBs last season and he will receive plenty of attention as a free agent as a result though, the Bears are in a position to match any offer. Drew Brees is expected to return to the New Orleans Saints but the two sides have yet to agree to a deal and now the 39-year old Pro Bowler is free to field offers from other teams. 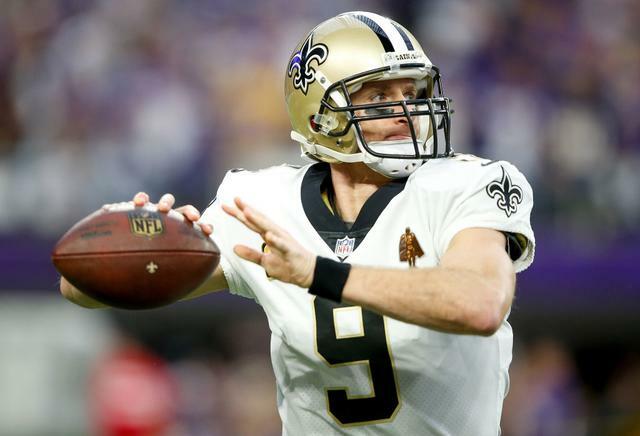 The Minnesota Vikings, Denver Broncos, Arizona Cardinals and New York Jets are just some of the teams that are expected to reach out to Brees' agent Tom Condon, even if it's a long shot that the future Hall of Famer leaves New Orleans. If the Saints don't agree to a deal with their franchise QB before Wednesday at 4PM ET, $18 million in dead money is going to be stuck on their cap next year regardless of where he signs. If the Saints don't sign Drew Brees to a new deal before Wednesday at 4 PM Eastern, $18M in dead money will count on the team's salary cap for 2018. Plenty of motivation to get a deal done. 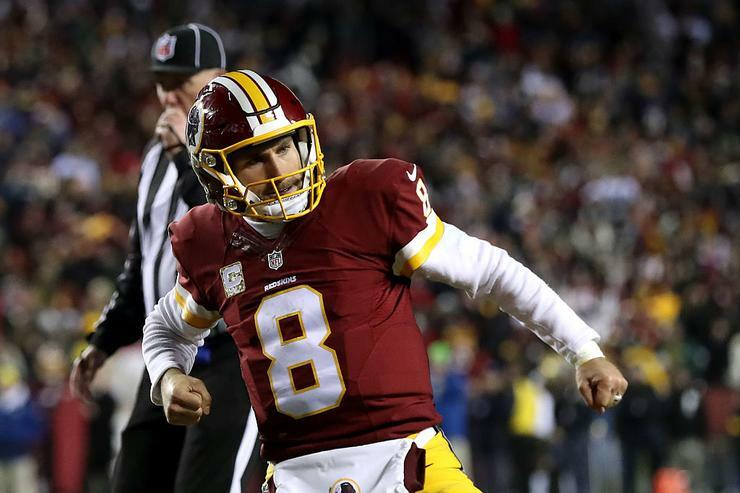 Free agent quarterback Kirk Cousins has drawn interest from several teams this offseason including the Arizona Cardinals, Denver Broncos, New York Jets and Minnesota Vikings. However, according to Bleacher Report's Matt Miller, Cousins has already narrowed his decision down to just two teams, the Vikings and the Jets. According to Brian Costello of the New York Post, the Jets could offer Cousins a five-year $150 million deal with most of that guaranteed, and as much as $60 million guaranteed in the first year. Of course, money isn't the only variable that will factor into Cousins' decision. The Vikings finished with a 13-3 record last season and made it to the NFC Championship game before losing to the eventual Super Bowl champion Philadelphia Eagles. Minnesota has a number of offensive weapons to entice Cousins to sign a deal, including Stefon Diggs, Adam Thielen and rookie running back Dalvin Cook. The Jets, on the other hand, went 5-11 last season and will therefore pick sixth in the upcoming NFL Draft. 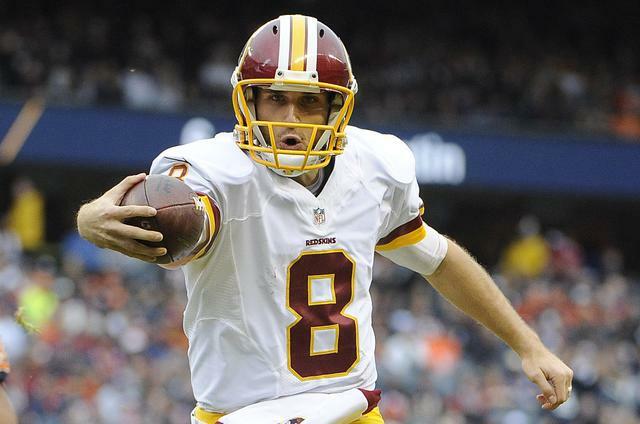 Cousins threw for 4,093 yards and 27 touchdowns last season with the Redskins.